The Macau Jockey Club is equipped with modern facilities and has assembled a cosmopolitan group of trainers, riders and administrators while horses are being imported from several countries in order to provide racing of international standards. With private boxes and air-conditioned grandstand, Club members and public can enjoy the races, whether watching them live, on the Diamond Vision or the closed circuit television monitors. 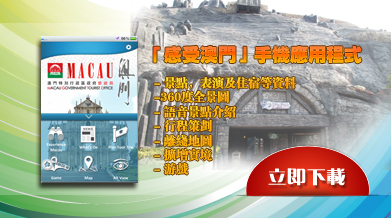 Chinese and European restaurants are available. Summer recess is usually in between late August and early September. 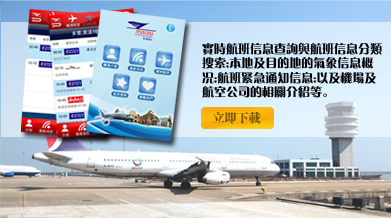 For enquiries please call Macau hotline: (853) 2882 0868 or toll free for Hong Kong: 80096 7822. Website:http://www.mjc.mo/race_en/info/index.php. 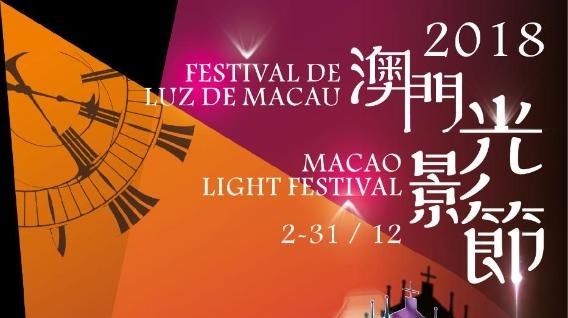 E-mail: mjcinfor@macau.ctm.net. The equestrian school of Macau is situated on the second street on the left of the exit of the Coloane Town through the street to the Cheoc Van beach. Look for the gate decorated with horse's heads. Telephone enquiries: (853) 2888 2303. There are plenty of casinos in Macau offering probably the widest range of games in the world, including baccarat, blackjack, roulette, boule, "big and small", fan-tan and of course, hundreds of the most glittering array of slot machines anywhere (the locals call them "hungry tigers"). Visitors to the casinos should read the sign at each entrance, urging players to chance only what they can afford. The casinos in Macau operate 24 hours a day. Players are not obliged to tip the croupiers and any request for a tip by casino employees may be ignored. The "Sociedade de Jogos de Macau"(SJM) and two Las Vegas based gambling companies: Wynn Resorts (Macau) Ltd. and Galaxy Casino Company Ltd. were granted the licence to operate casinos in Macau.